While I gather my thoughts for the day I still feel a bit accomplished even if today has been a low energy day. Yes, I got my step goal done but I didn&apos;t do my cleaning instead I rested up for tomorrow. Depending on the weather of course, but my aim is to run my first 5 kilometers of the year and I&apos;m so looking forward to it. 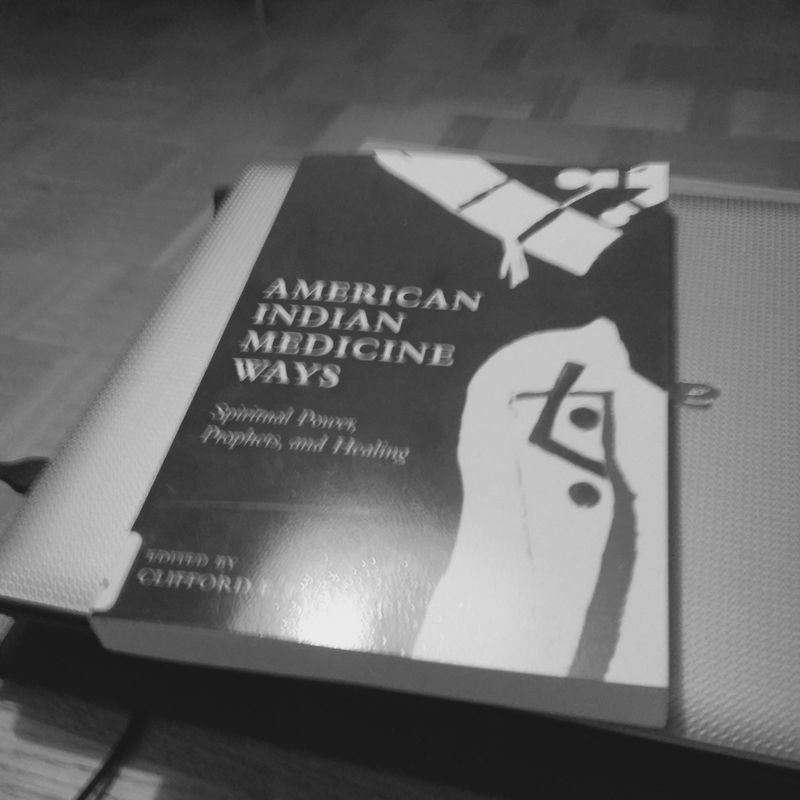 This evening I will start to read the book in the picture here, American Indian medicine ways. There&apos;s a lot of ancient knowledge that I think we can have a use for today, never underestimate the old medicine men/women, shamans, and priest because they were right on so many occasions. Grateful I live in an era of information, the sources for us to acquire knowledge is endless, it&apos;s ours for to learn and expand our intellects.